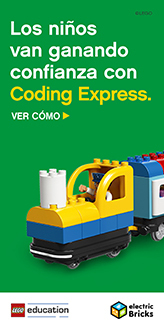 LEGO® Education has collaborated for over 30 years with teachers and education specialists to develop the teaching assignments and materials that bring the curriculum to life. 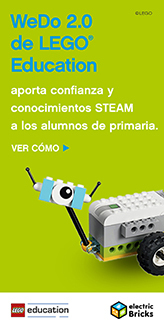 school and make learning fun possible. The research shows that the practical application of knowledge provides better effects in learning than the acquisition of pure knowledge to approve the ex- ample. This changes the role of teachers. 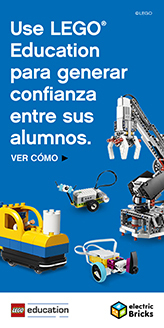 The LEGO Education program encourages the interest of students in science, technology, engineering, computer science, mathematics, and the human sciences. The use of special teaching materials, documentation for teachers and programming tools motivates students to learn and helps teachers achieve the objectives of the curriculum. 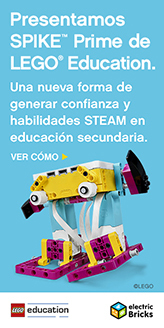 LEGO Education aims to promote the creative and systematic thinking of students. All this so that they reach the optimum potential that allows them to shape their own future. 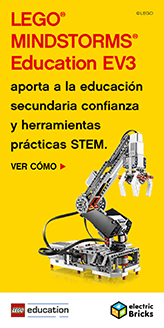 Discover how to teach and learn from LEGO Education. Have you ever wondered how LEGO bricks are made? Surprise your class with these awesome LEGO facts.